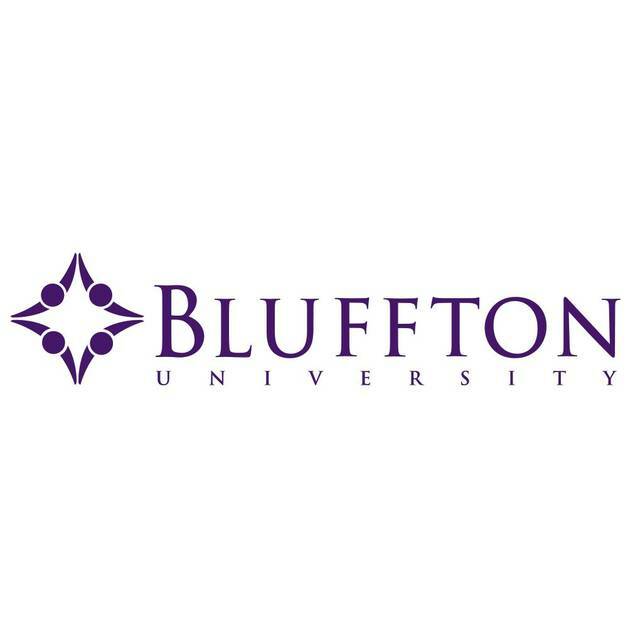 BLUFFTON — Bluffton University has been awarded a NetVUE Vocation Across the Academy Grant totalling $25,000, which will be used to pilot and implement a new course for sophomore students. The new course will be a five-credit hour course called Learning in Community, and all sophomore students will be required to take it beginning in the 2020-21 academic year. The curriculum will be designed to prepare students for the challenges of both life and their chosen vocations.